Aardman Announce New Feature Film From Nick Park! For a while now Nick Park has been hinting about working on a new film project, but the secret was finally revealed today as STUDIOCANAL and Aardman announced a new partnership on “Early Man”! Created in Aardman’s classic stop-motion style, this new film will take audiences into a dramatic prehistoric world and unleash an unforgettable cast of hilarious new characters. Nick Park will be joined by accomplished screenwriters Mark Burton and John O’Farrell to bring this prehistoric adventure to life. 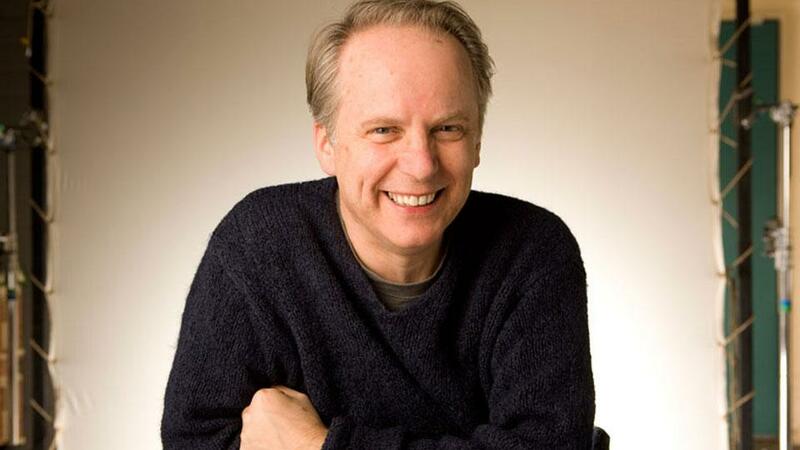 Nick Park said "I’m very excited to be making this film with such great partners – STUDIOCANAL and BFI. And with the support of the incredible team at Aardman – bringing this inept bunch of cavemen to life is going to be a hilarious adventure!" Look out for more Early Man updates coming soon!